Thanks for liking us on Facebook!!  We offer specials to our followers. We currently have 2 Deals! 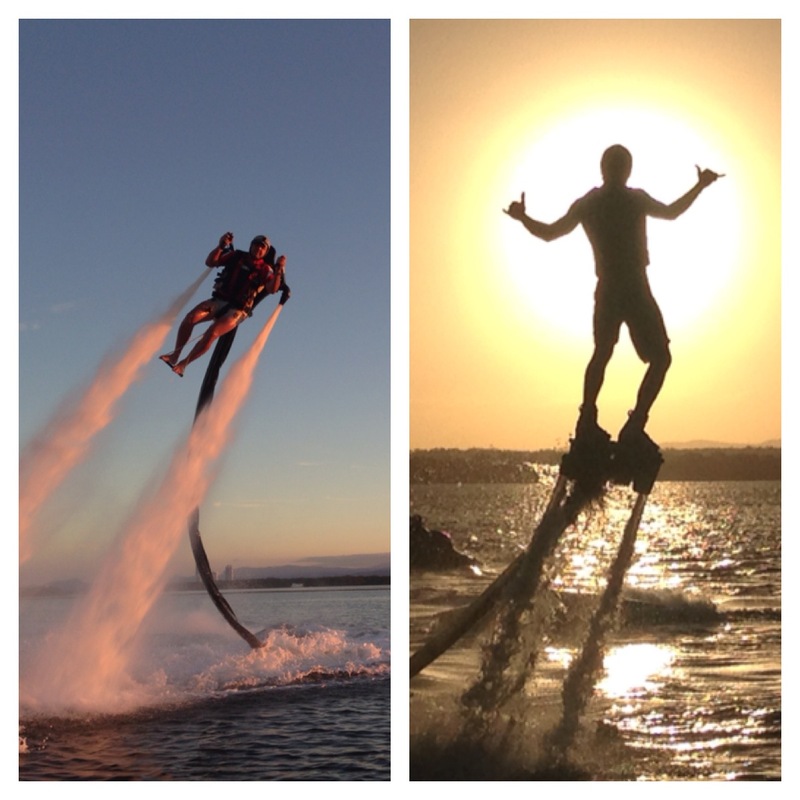 For a limited time you can now try the JETPACK & FLYBOARD in the same session!